Hello Readers! Mother's day is right around the corner, so I've been spending time thinking of the right gift. I wrote up this column on recent BYOND game updates, but I don't think she has any interest in online gaming (or any games for that matter), so instead, I'm giving it to you! More syntax features for BYOND 512 have a checkmark next to them, as reported by BYOND Developer Lummox JR. This means you may soon find bits of ?., ? :, and @ scattered throughout code bases. Performance bonuses worked their way into games that use KEEP_TOGETHER and maptext, but if you noticed movement has been jerky the past week, that bug has been squashed in the currently unreleased version of 511. Ally or betray? That is the question posed in The Prisoner's Dilemma by Rayjt9. Presented with a computer screen, you are expected to earn 40 points to be granted freedom. Gain points by chatting with an unknown player. After a quick chat, decide to ally or betray them for a chance at three times as many points. Talk to the computer too, it has its own Easter Eggs to find. The Super Sports Battle League must have gotten some sponsors, as Unwanted4Murder has raised the stakes on presentation. The latest updates to the Frisbee disk throwing game show that a slew of new lights and glowing effects have been installed. The spotlight is on you! Eternia: Battlegrounds held a double experience weekend over the Cinco de Mayo holiday, with plans to hold further 2x events on the first of second week of each month, so mark your calendars! While Nadrew has been busy adding new gear and loot, a contest is being held for players to make and submit marketing materials (such as screenshots and videos), and for the creation of a logo, to which the victor receives 100 credits and 1 million crowns! Ter13 is squaring up a slick sidescroller. The pixilated screenshots and progress logs show the current cavern adventure, the dark winding tunnels with pockets of water with fish, the stalagmited ceiling oozing with hazardous green slimes, treasure chests lined with fireworks, and holey bridges to cross. I'm not usually one to sit and watch an 18 minute game video, but it was worth it for Rayjt9's in-development adventure game. 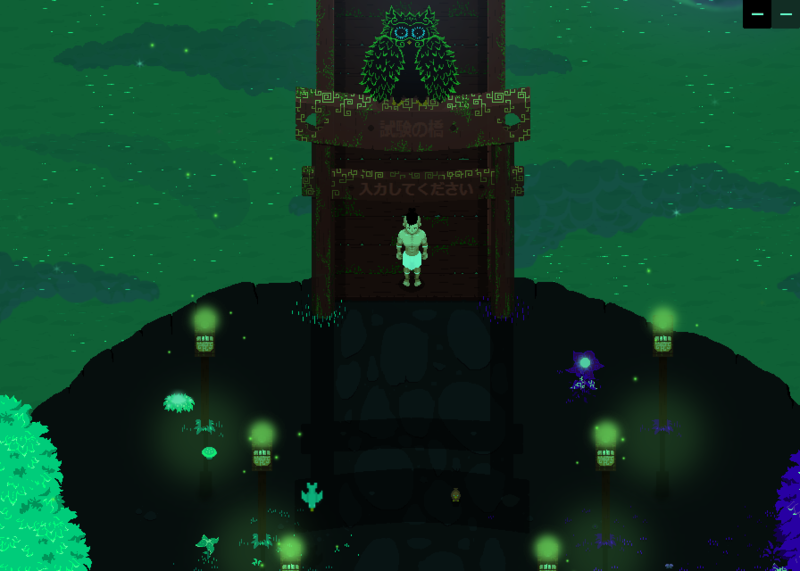 The detailed game features a young boy who travels with his parents on vacation, only to narrowly escape being abducted, and discovers a strange artifact of his mothers, starting his adventure to save his parents (and the world!). 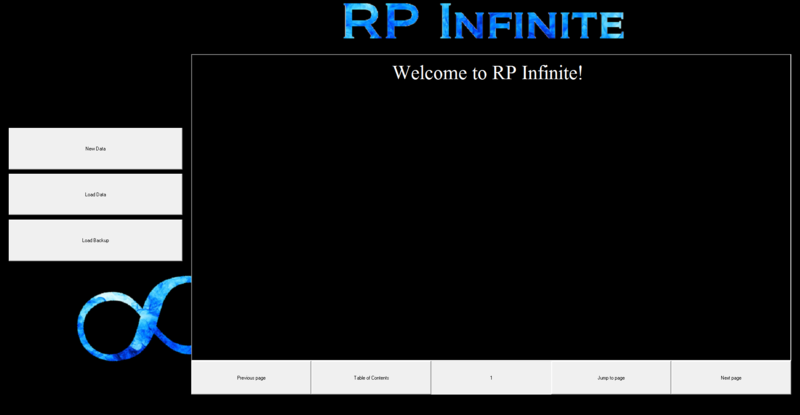 An update to RP Infinite version 3 has been released by Konlet, featuring the addition of emojis, classic interface toggles, and larger player icons. Exentriks Gaming shared a few GIFs featuring Transcend! Tactical movements and rapid charging were featured, among the collection of surrounding eye candy. Keep up with their progress as it is shared on Twitter! 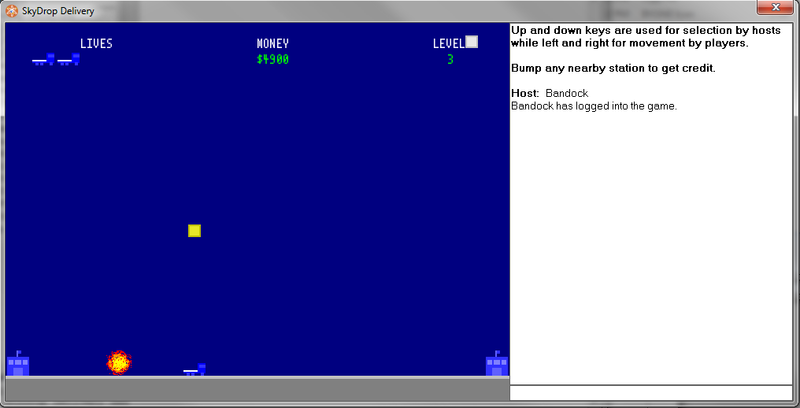 Bl4ck Adam is showing off his palette and pixel placing mastery. Flying flames, radiant radicals, cloudy cumulous, whishing weaponry, and more! Taint_thewizard shared a quick demo on the style that Avalon is taking on. Based on what I am able to recall of the RPG, all of the interfaces have been redesigned, along with the graphics, brief map, and storyline. Icon Bay, an icon sharing hub, has been updated to version 2, featuring a new chat feature and improved functionality. Woo is teaching how to use BYOND in his first video tutorial! The help file on the DM Map editor leaves a bit to be desired, so Ter13 created a complete reference page on it! Zoom Zoom Zoom! Kidpaddle45 shares his library on how to use the map wheel to zoom in! What kind of word is Emoji anyhow? Reguardless, Deviant Coder made a library of over 2000 of them for your games! YURIRAMOS created a utility to turn a stationary water tile into a rippily one. Muffin lad has been steadily working on music, free for usage with credit given! Just an fyi, YURIRAMOS didn't actually create the tutorial he posted -- he copied it from DeviantArt. Awesome issue! Glad to see so much progress lately! The tutorial as credited on the hub page is indeed from DeviantArt. The utility he created automates the process shown in the tutorial. Wow! Didn't expect Higoten to notice my video! Good job finding everything new each week! Also watched your video! At first it was chill, and then it was exciting! Would love to play this game as it comes further along!